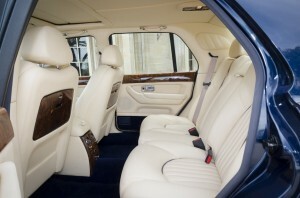 Just a few words to thank you for the wonderful service you and your immaculately prepared Rolls Royce gave at our daughters wedding. It made an very special day even better and my daughter was thrilled with the number plate and personalised ribbon. 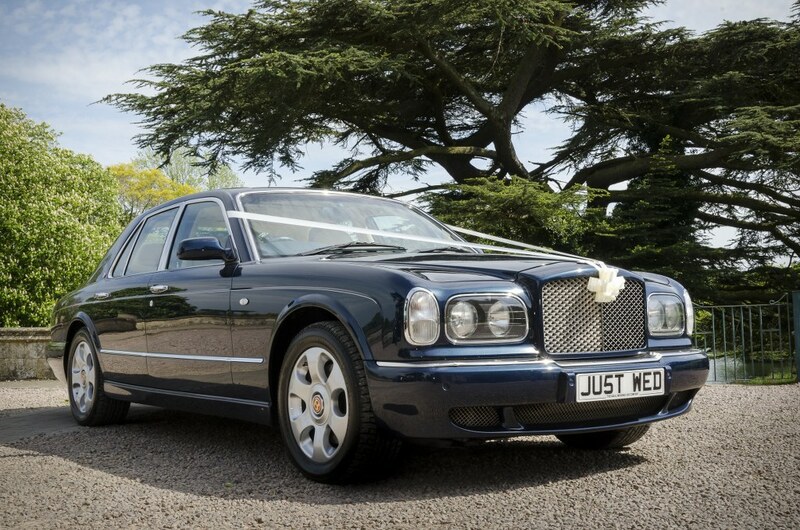 Grace and pace is what out Bentley Arnage wedding car is all about, combining the luxury of our Rolls Royce wedding car with the performance you come to expect from a Bentley Turbo. 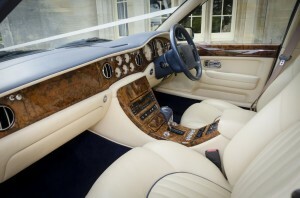 The Bentley has cream leather interior and also has walnut picnic tables in the rear where you can rest your champagne glass as you celebrate your wedding. 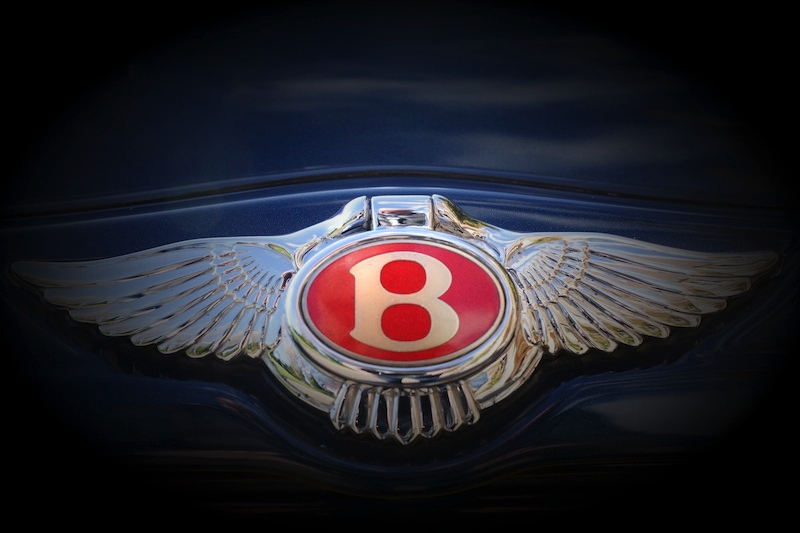 Whilst the car is often used just to take the Bride and her father to the church or the happy couple to the reception, the Bentley can take up to 4 passengers. If the distance to the church is reasonable it may be possible to use the car to shuttle bridesmaids and other VIP guests to the church before the bride, alternatively more than one car can be booked for your special day.